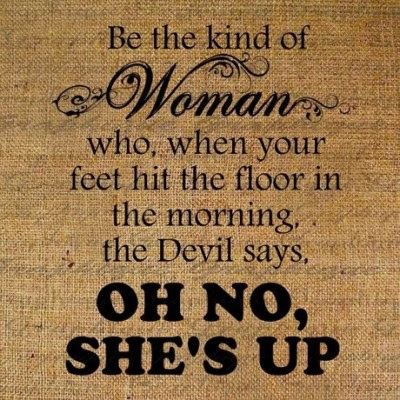 Lord, help me become that kind of woman. Lord help me, me too. Amen! Lord, help me to be that kind of woman. Amen! That is good list to keep in mind. Freedom Sure Tastes Like Chicken!